The largest unit available in the Beltline in a quiet concrete building without the use of post tension cables! 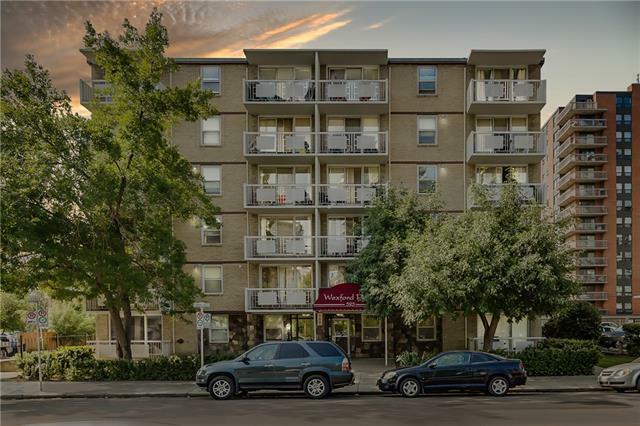 This nicely updated quiet unit boasts 3 bedrooms and two full bathrooms as well as in-suite laundry and TWO balconies. 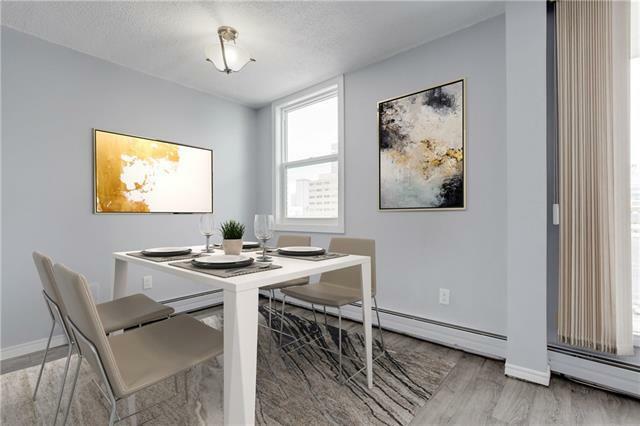 Enjoy the large open living space and functional galley kitchen with a separate eating area for your dining table. Bedrooms are a very good size and an ample storage closet making this an added bonus! Master suite offers an ensuite bathroom, private balcony and lots of room for a king sized bedroom set. 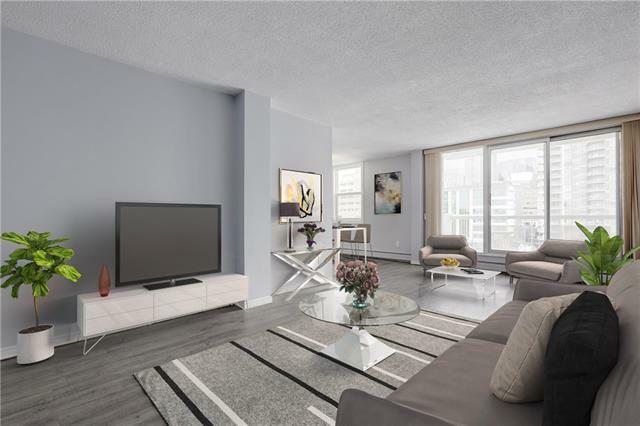 In addition to huge square footage this great upper corner unit offers a covered tandem parking stall for 2 vehicles, a large storage locker that is separate from the suite and secured bike storage room. 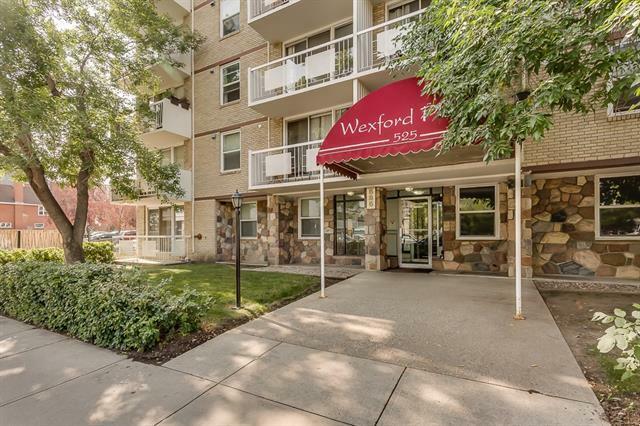 This great Beltline location offers all the best of downtown living and a must see!